You are staring blankly at the mouthwatering baby back ribs on your plate. Despite the dish’s tantalizing smell and its “devour-worthy” juicy appearance that’s enough to make anyone drool as if they haven’t eaten for decades, you can’t help but ignore the godlike dish that’s presented before you. That’s the only thing that’s plaguing your mind at the moment. With how inactive your community has become these past few weeks, you can’t help but feel disturbed about the direction where it’s headed? Is it going down the gutters? Or will you be able to bring your group back to life? The “what-ifs” is killing you. Can you relate to what I’m saying? 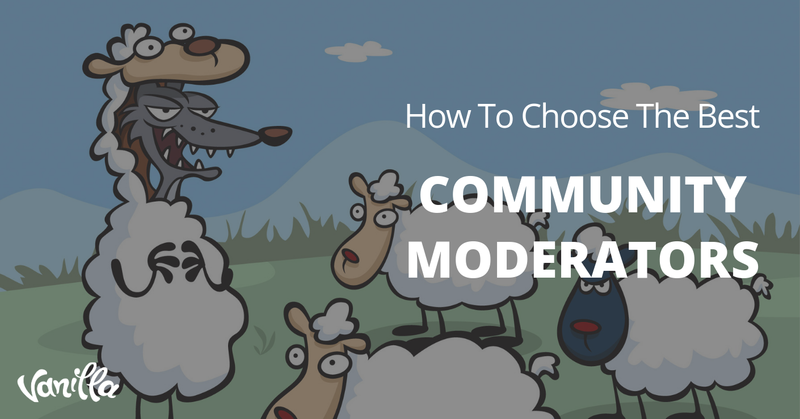 Are you managing a community right now that’s at the precipice of its downward spiral? 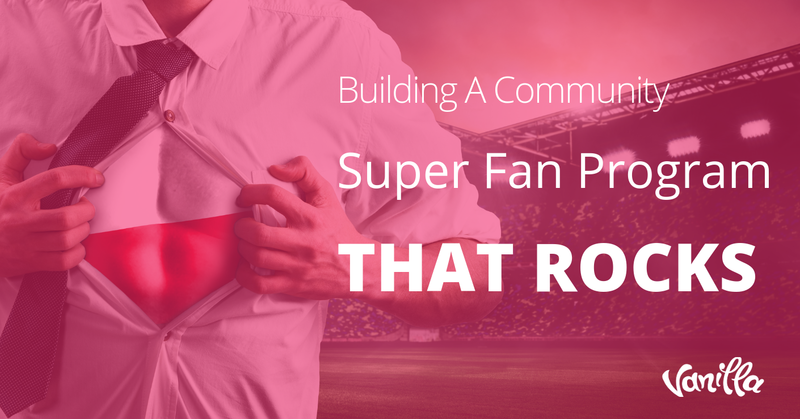 If you answered with a “yes” and you’re looking for affordable (even free) strategies that you can use to get your community to start engaging with you -- with each other - again, then you need to continue reading. 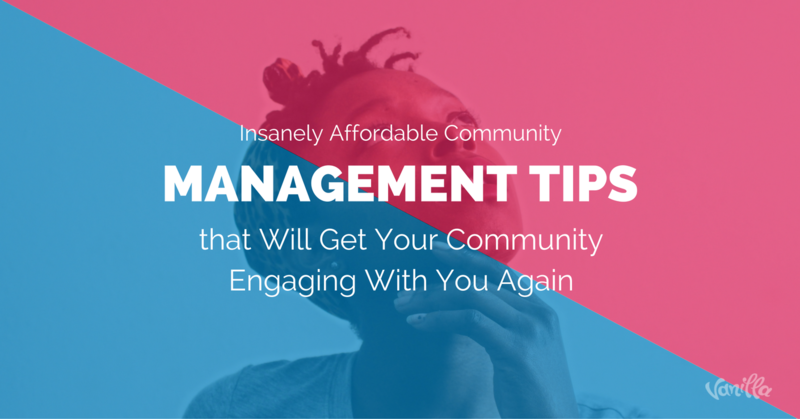 The tips I’m going to share with you will help you with just that -- bringing your community back to life. But before I start sharing the community management tips, let me get this off my chest real quick. Alright. Since that’s pretty much settled, let’s hop right in. 1. Announce an expert round-up post. This strategy operates under the premise that everyone wants to be recognized. Everyone wants to feel important. And everyone wants to be in the spotlight. You can also bet your family jewels that your community feels the same way too because almost everyone wants to be recognized. Considering how your community will be branded as “Industry Experts” should they decide to join your round-up, the chances of them joining will drastically increase. After all, they stand to win boatloads of benefits should they join your round-up. 2. Sensitive topics + industry related topics. Can you imagine how that kind of thread will stir your community? I mean, if you’ll give your Facebook feed a quick gander right now, you’ll surely see several posts showing how heated people are about the new president. If you can find an angle where you’ll mix a controversial topic with your industry, the chances are good that you’ll get replies/engagements from your audience. You can feature your members one by one -- perhaps one member per week. There are several ways you can go about doing this. You can do text-based interviews where you’ll send them a questionnaire then publish them on your “Member of the Week” board. Or, you can do podcasts, webinars, or even infographics (among other things). If you have a member that’s grouped in any way -- perhaps they belong in a single company, or they belong in another group, etc. -- you might want to give them a bit more priority. Because they’re from the same group, the chances are good that they’ll share your post about the member that you featured (which is one of theirs) giving you a “somewhat” guaranteed number of shares. Of course, since each of their members have their own circle of connections, your share count or engagement has the chance of grow exponentially. 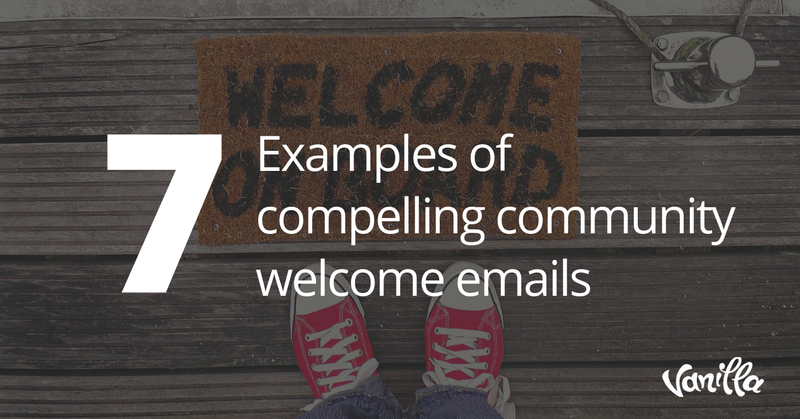 You can also feature your members based on how active they are in the community. When you tell your group that their being active in the community is the major factor that you look into when featuring someone, there’s a good chance that they’ll try to engage as much as they can so they’ll be the next featured person. What are some strategies that you’re using to stir your community so they’ll start engaging with you again? If you’ve got tricks up your sleeve that you’d like to share, then please add them in the comments section below. Cheers!